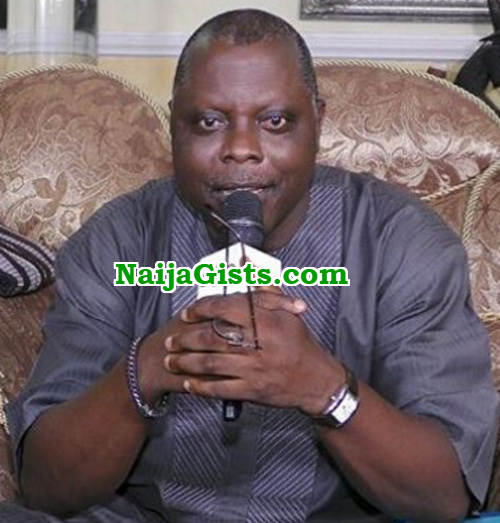 Veteran Nollywood actor Bamidele Odule has cut down on his funfair as he marks his 40 years as an entertainer. The versatile thespian who is of the opinion that there is more to artistry than just merrymaking has come up with a brilliant idea of a stage play titled Farewell to Reproach (Oju Kelekun) to mark his achievement in the entertainment industry. Dele Odule described the social satire directed by Rasaki Ojo Bakare as a must see. A press conference held for Odule at the Continental Suites in Abeokuta at 10am today. You have really come a long way sir, congrats.